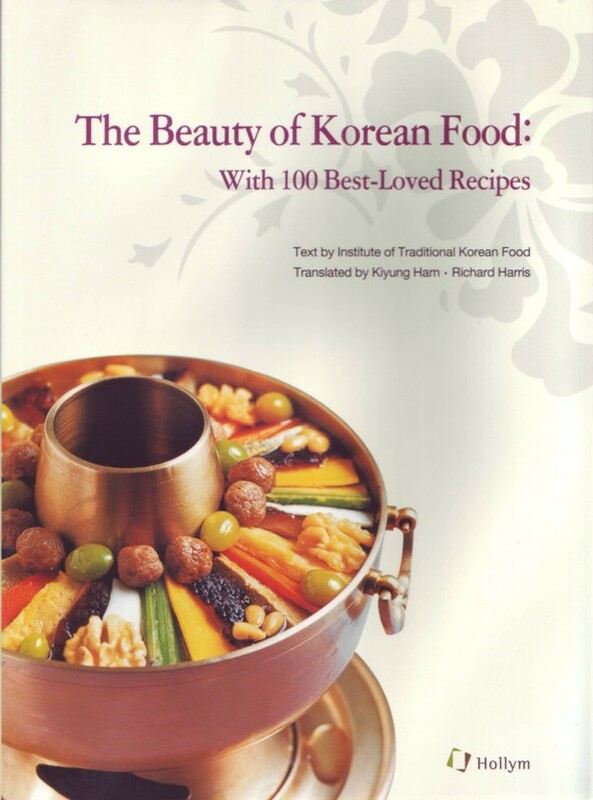 Korean food has been praised as a hearty, slow-cooked, healthy cuisine due to its integration with the different seasons, regional specialties, harmony of food ingredients and combination of food groups. 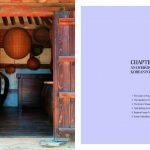 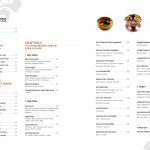 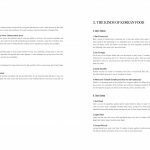 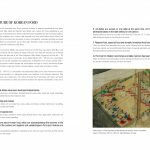 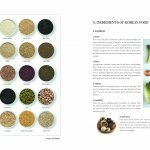 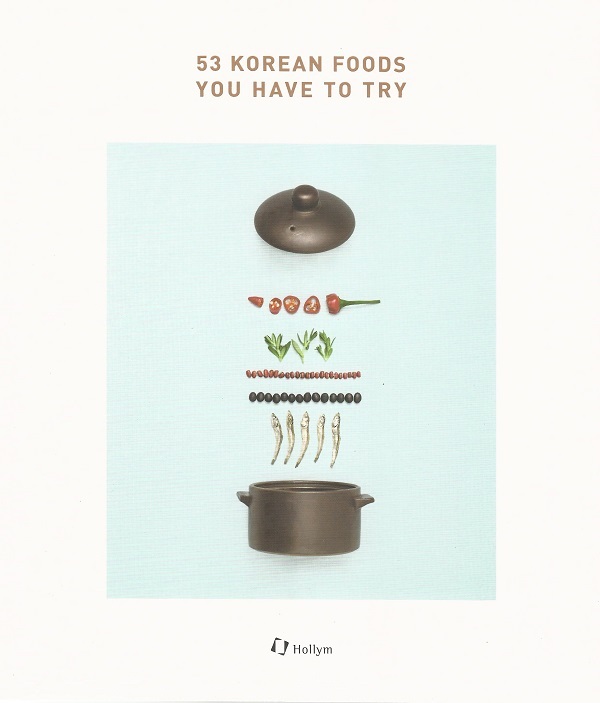 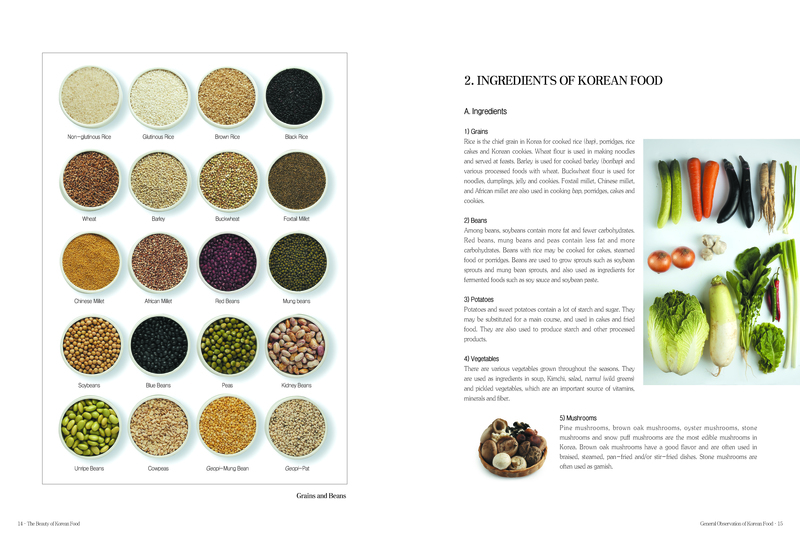 Despite the high interest in Korean food by people around the world, this is the first book to introduce Korean food with internationally accessible recipes. 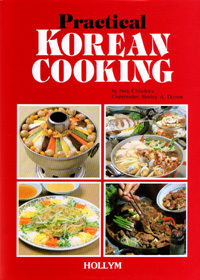 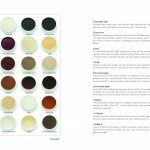 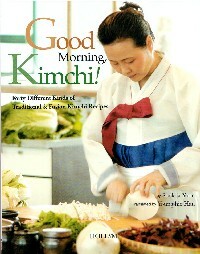 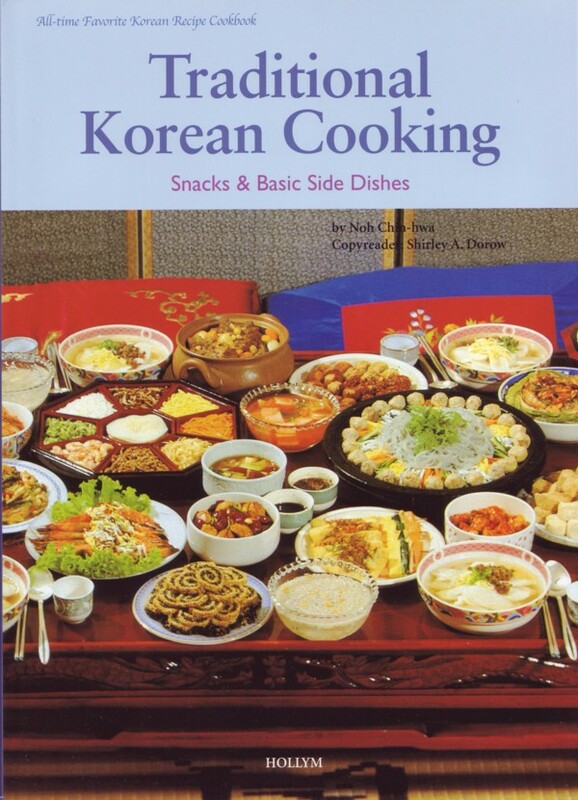 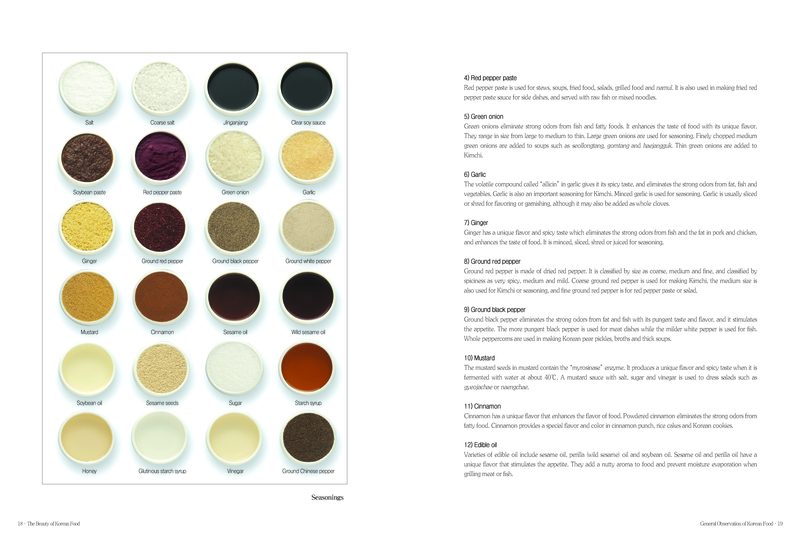 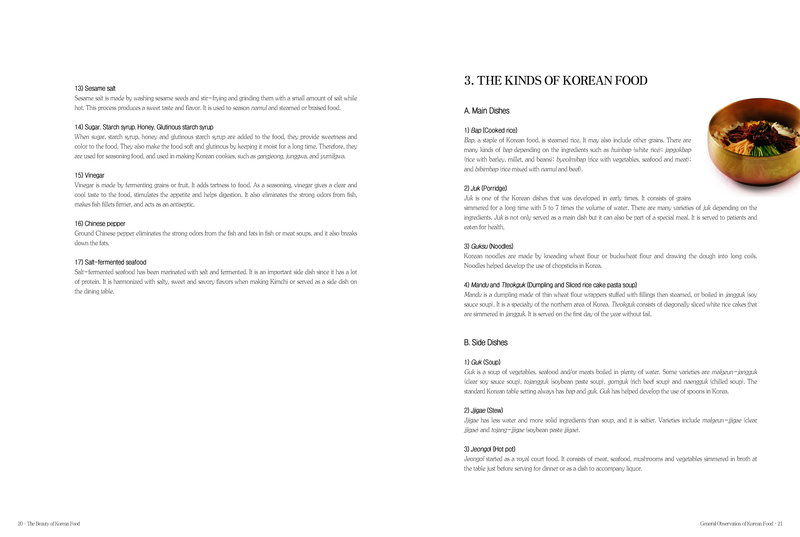 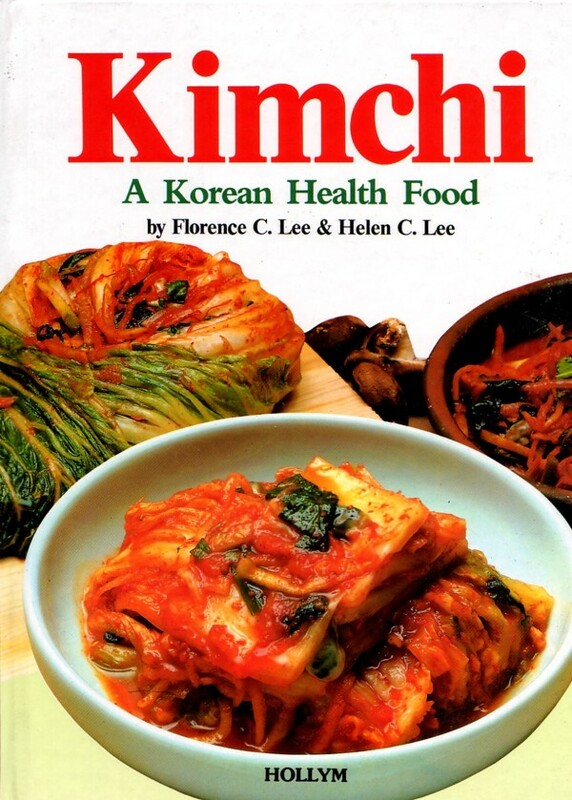 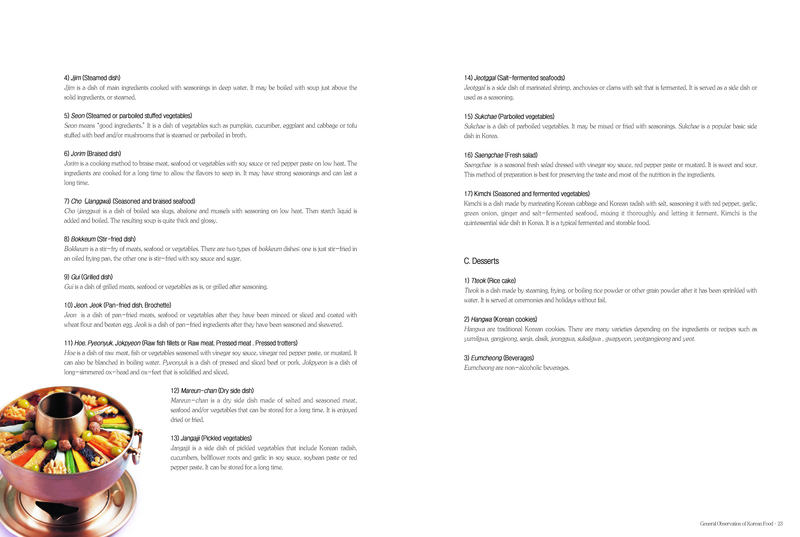 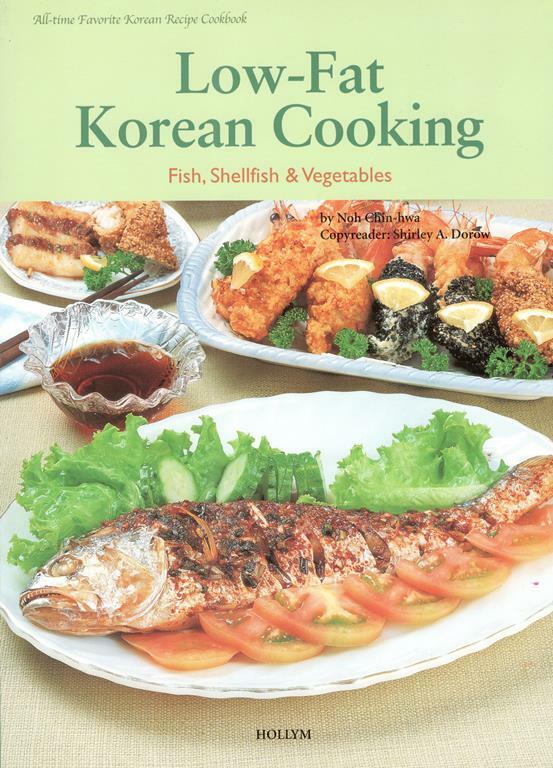 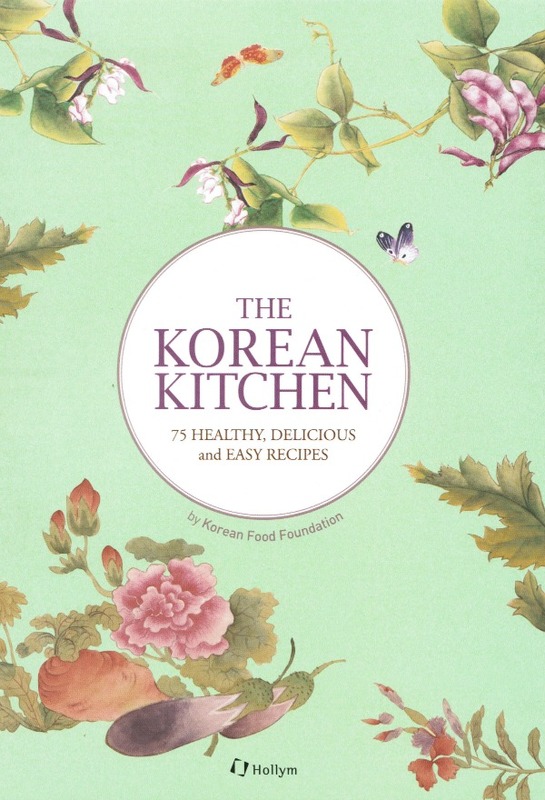 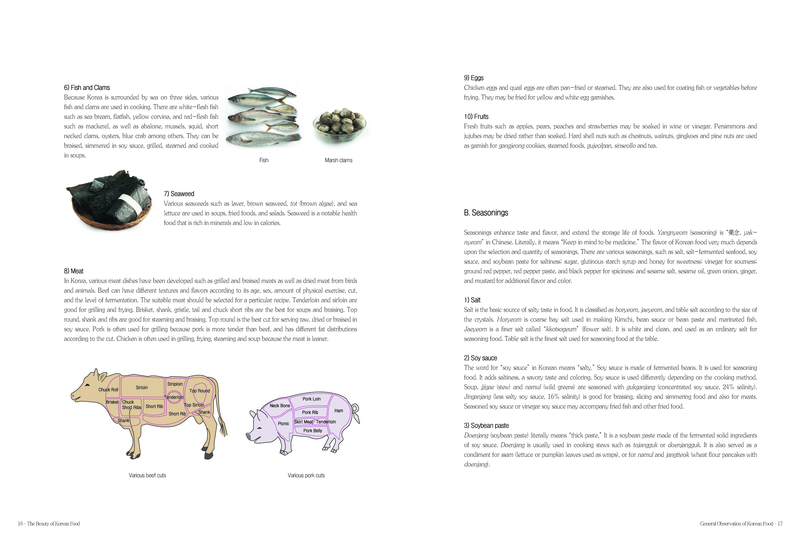 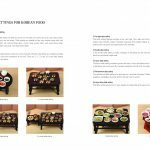 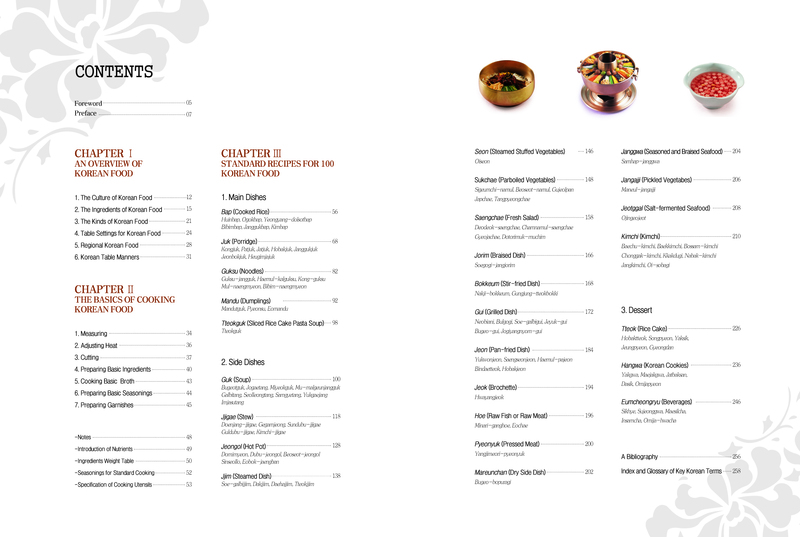 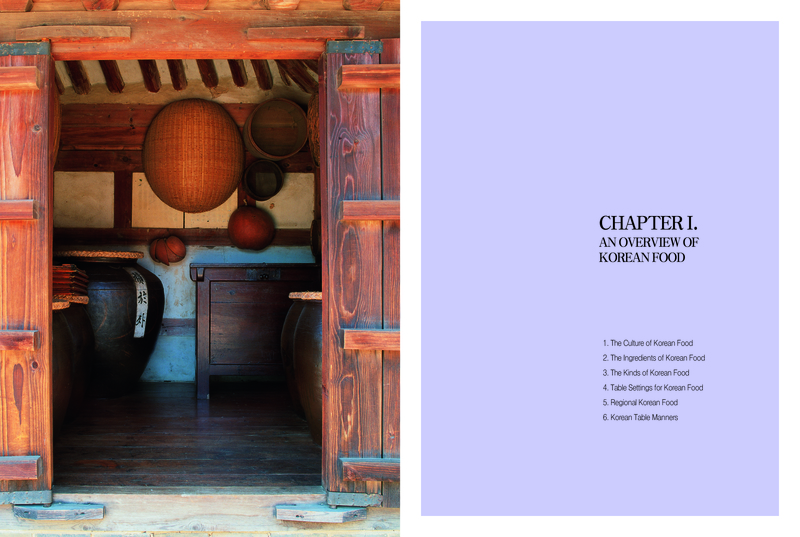 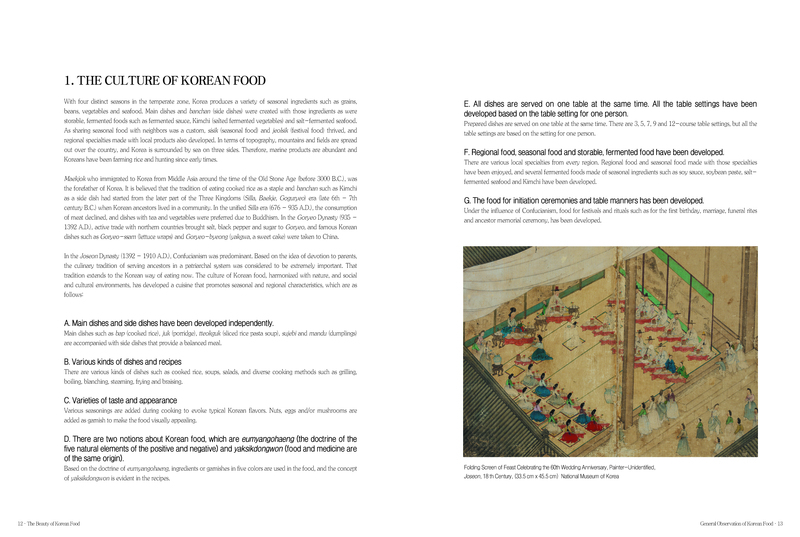 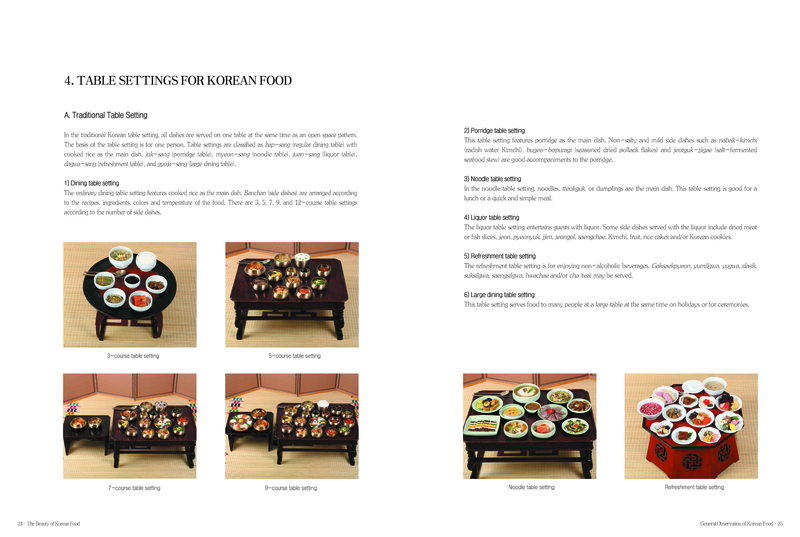 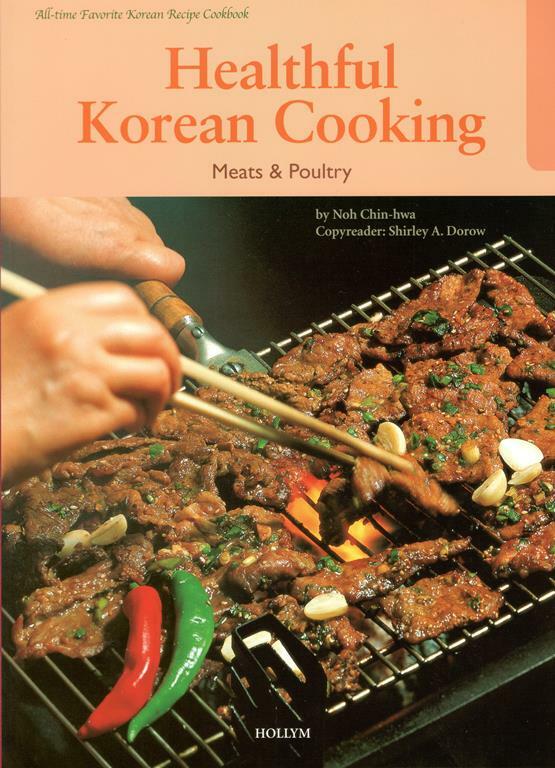 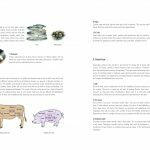 As part of the “Research and Development Project for Standardization of Korean Cuisine” driven by the Korean government, this book is designed to standardize the recipes of the selected 100 Korean foods by using the international system of units (SI unit) and to present the pleasure of cooking healthy Korean food in an approachable way for everyone to enjoy.